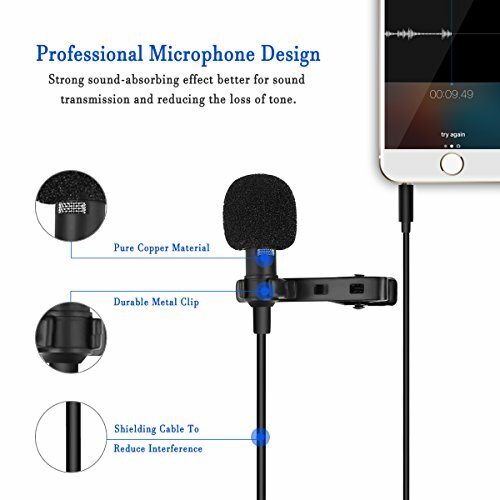 Mini gilded 3.5 mm jack, more delicate, smooth and durable, ensure 100% original sound. 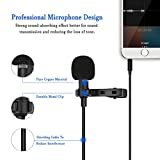 Tie metal clip and super long 1.5 meter cord lapel microphone allows you to have a flexible and free range of motion, and to achieve hands-free at the same time. 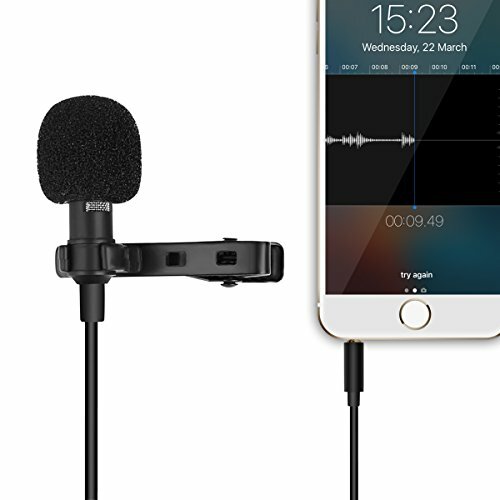 Mini condenser mic has perfect sound absorption effect with omnidirectional sensor has strong sensitivity to pick up all voice.